Nantucket’s dozens of arts and cultural groups and hundreds of individual artists will display and perform their work from Saturday, September 29 through Sunday, October 7 during Nantucket Arts Festival 2018. Events include an art exhibit featuring over 100 professional and amateur artists, concerts of classical, folk and popular music, plays, lectures and readings, and new video shorts by and about Nantucketers. For latest program additions or changes, visit nantucketculturaldistrict.org or nantucketartscouncil.org. The festival happens in collaboration with member businesses and organizations of Nantucket Cultural District, designated by the state of Massachusetts in January 2016 as an area notable for its concentration of arts and cultural activity. Now in its 24th year, Nantucket Arts Festival is produced by Nantucket Arts Council, the island’s leading arts advocacy organization since 1973. Festival headquarters are again located at Nantucket United Methodist Church, corner of Main and Centre streets. Nantucket Arts Council presents its annual art exhibit showcasing amateur and professional artists’ work not typically seen in the island’s galleries. Opening night reception for artists and patrons on Saturday, September 29, in the upstairs performance space at the United Methodist Church. The exhibit will then run daily through Sunday, October 7 (times TBD). This year’s theme is Avoiding the Usual—Experiencing the Unforeseen in Unusual Ways. The exhibit, along with the festival’s opening concert and daily “petite” concerts, performances, and discussions, are festival “Signature Events” presented by Nantucket Arts Council. A special exhibit of recent paintings by residents of Our Island Home, those who take part in art classes taught by artist and teacher Kathleen Duncombe, will be on display throughout the festival at the public transportation hub Greenhound Building on Washington Street, a block off Main Street. Methodist Church at 2 Centre and Main streets, also festival headquarters. 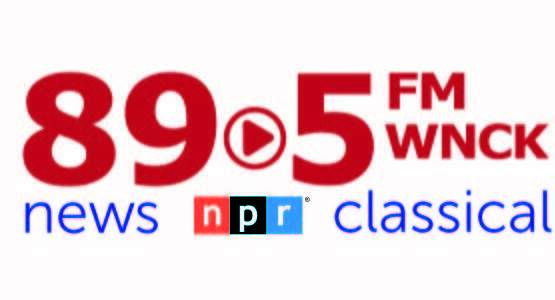 Visit wearethelobbyists.com to sample their music. A festival Signature Event. Nantucket Music Center, stages its annual Organ Crawl through five downtown Nantucket churches during the morning of Saturday, October 6. Historic organs are played at St. Mary’s Church, First Congregational Church, Unitarian Church, St. Paul’s, and United Methodist Church. Performances are timed so that listeners can travel from church to church in succession. The first concert happens at 9:15 a.m. at St. Mary’s with performances continuing through 12 noon at St. Paul’s. A Collector’s Showcase, presented by Artists Association of Nantucket and its curator Bobby Frazier, will show and offer for sale iconic Nantucket artworks from the 1920s to 2000. At Andrews Fish House, 4 Old South Wharf, on Friday October 5 from 5 – 7 PM. Proceeds benefit the AAN Permanent Collection of historical art. Nantucket Shorts Festival shows two hours of video films made by local amateur and professional filmmakers, on Saturday, October 6, at Nantucket Dreamland at 4 p.m. Themes range from moody to comedy and animation. Tickets are $20. Visit nantucketdreamland.org for tickets. Artists Association of Nantucket presents its annual Wet Paint Auction and Benefit Dinner on Sunday, October 7. Member artists create work throughout the weekend, with a free public showing Sunday afternoon at 3 p.m. in the Nantucket Yacht Club on South Water Street, followed by a live auction and benefit dinner at 6:30, with limited seating. 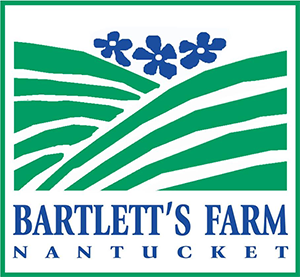 Visit nantucketart.org for more information. 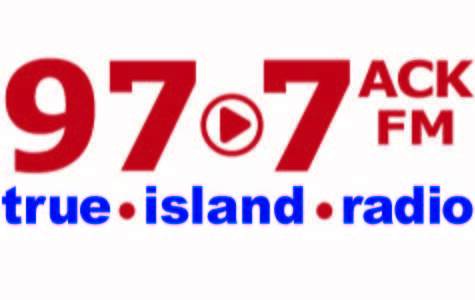 During both weekends and throughout the week, look for lectures, plays, concerts, and movies from Theatre Workshop of Nantucket, White Heron Theatre Company, Nantucket Music School, Nantucket Atheneum, Dreamland Film and Performing Arts Center, and more organizations in and around the downtown Nantucket Cultural District. Many events are free or have modest admission prices. For additional programming, locations, and event times, visit nantucketartscouncil.org or nantucketculturaldistrict.org, or call 508-325-8588. Programming will also be announced on the Facebook pages and Twitter accounts of both organizations. Founded in 1973, Nantucket Arts Council is a non-profit organization that supports and encourages a collaborative community of the visual, performing and literary arts through education, grants, scholarships and events. Nantucket Arts Council recognizes and supports artists on Nantucket; stages signature annual events such as the Nantucket Arts Festival and Downtown Celebrity Concerts; and provides grants and programming to ensure that Nantucket’s children are afforded the opportunity to get up close and personal with performers and artists by attending productions that might otherwise be unattainable to them. Nantucket Arts Council encourages and collaborates with many organizations and individuals to produce arts and cultural events on Nantucket. 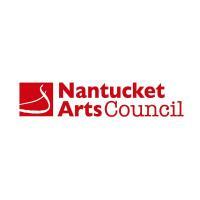 For more on Nantucket Arts Council, visit nantucketartscouncil.org or call 508-325-8588. About Nantucket Cultural District Encompassing the island's downtown core, the Nantucket Cultural District embraces the heart of the island’s wealth of arts and culture. As designated by Massachusetts Cultural Council, cultural districts help local arts, humanities, and science organizations improve the quality and range of their public programs to benefit residents and visitors alike. For more on cultural districts, visit massachusettsculturalcouncil.org. For more on Nantucket’s district, see nantucketculturaldistrict.org or Town of Nantucket Culture & Tourism at http://www.nantucket-ma.gov/857/About-Us.